I often talk about my love of meaningful, timeless jewellery on here. I'm not a fan of buying cheap, throwaway pieces from fashion stores; I like pieces that I will cherish and will last a lifetime, or pieces that already have and have been handed down to me. Similarly I'd like to be able to give my jewellery to the girls when they're older! One item that has been on my jewellery wish list for some time is a traditional charm bracelet. I already have a kind of 'charm necklace' with an eclectic mix of pendants that I've collected over the years, but I really wanted a bracelet with decorative trinkets that I could personalise to my taste and add to over time. 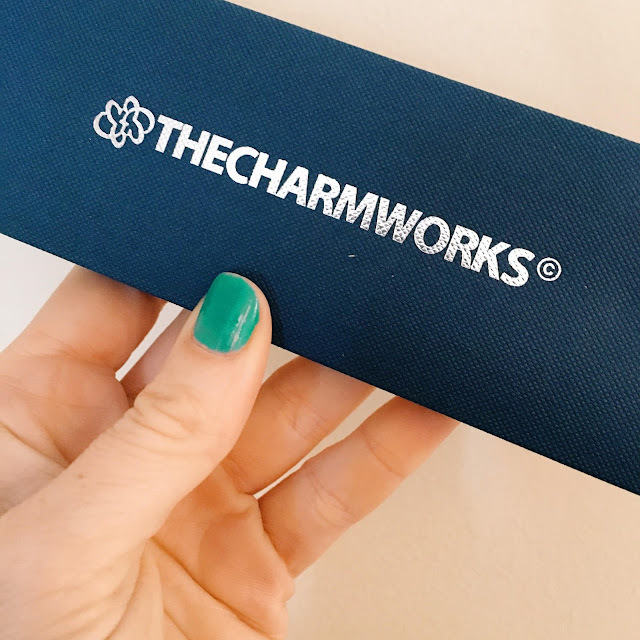 Then, earlier this month, TheCharmWorks got in touch with me and asked whether I'd like to choose a bracelet from their collection - and of course I did. I chose this bracelet with a toggle and an oval pendant and had the girls' dates of birth engraved on either side of the pendant in Roman numerals. I also picked a peace sign charm, because I'm a lover, not a fighter ;) and a shell charm, to represent my love of the sea. The shell charm can be opened and has a pearl inside it which is also my birth stone! Everything is sterling silver and the quality is exceptional. 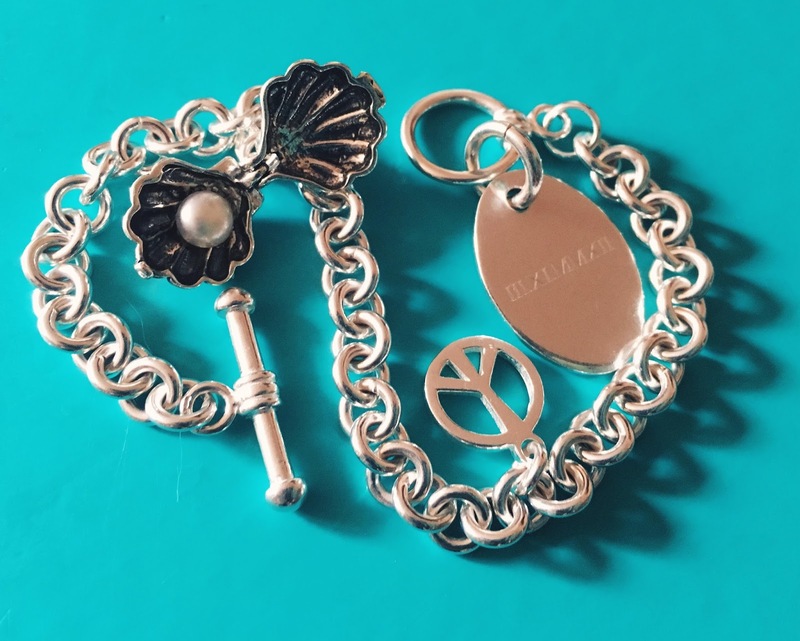 The prices are also incredibly reasonable with bracelets starting at £13, and charms at just £2.95, with engraving starting at £8.50 and free shipping on orders over £20. My choices cost £65, £6.35 and £24 respectively. 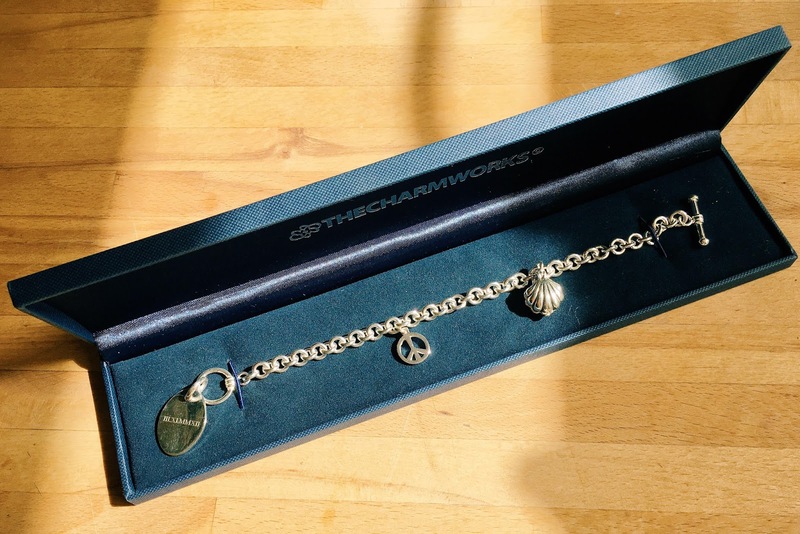 Additional charms can purchased as clip ons, or you can post your bracelet back to TheCharmWorks who will attach them for you free of charge which I think is a brilliant service. 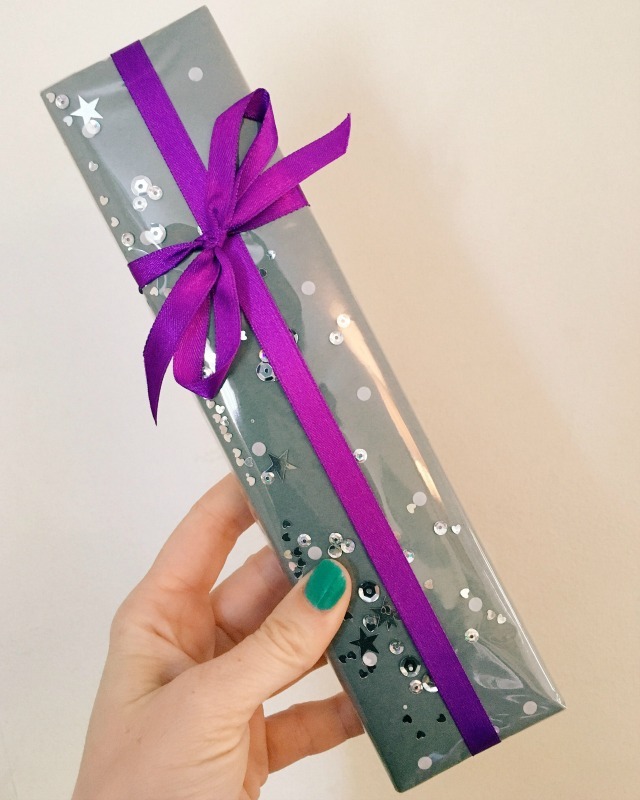 All jewellery comes beautifully presented in a gift box and I have to mention the GORGEOUS gift wrapping! I almost didn't want to open it! With a huge collection of over 2,000 charms and prices to suit all budgets I can't help but think what a wonderful present a bracelet from TheCharmWorks would make, especially knowing that you can add to it on special occasions. I've already decided that I'm going to buy the girls one each for Christmas this year and keep adding to them until they're old enough to wear them. I've also got my eye on a few new charms for myself, namely this one, this one and this one.... It's my birthday in June you know! Hint hint. DISCLAIMER: I was sent a charm bracelet in exchange for this honest review. That's a very pretty bracelet. I am a fan of buying items that I can personalise to me.